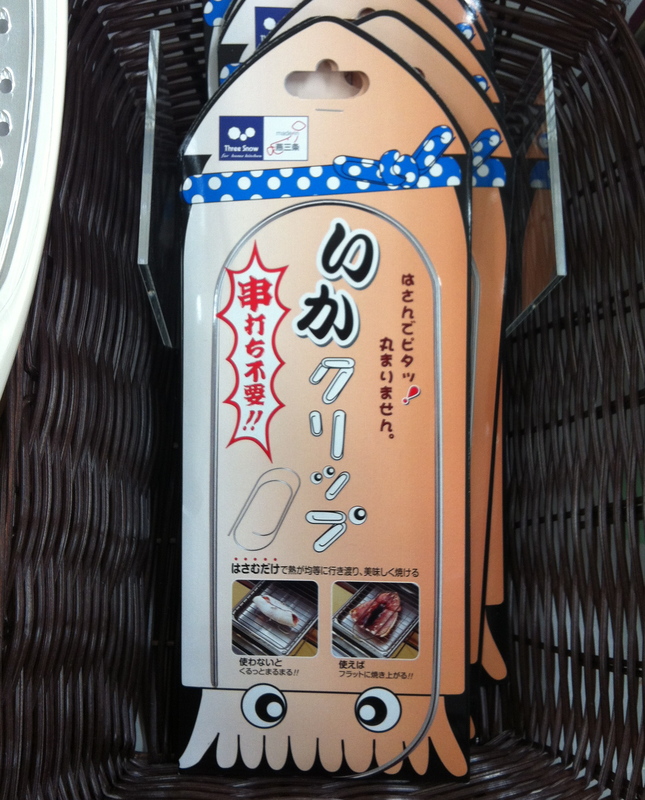 Then, just when I thought I’d procured the most obscure kitchen tool at Tokyu Hands, I discovered the Squid Stretcher! I don’t personally grill a whole lot of squid, but if I did, I’d find it really annoying if the damn thing curled up on me just as I was trying to hold its tentacles to the fire. 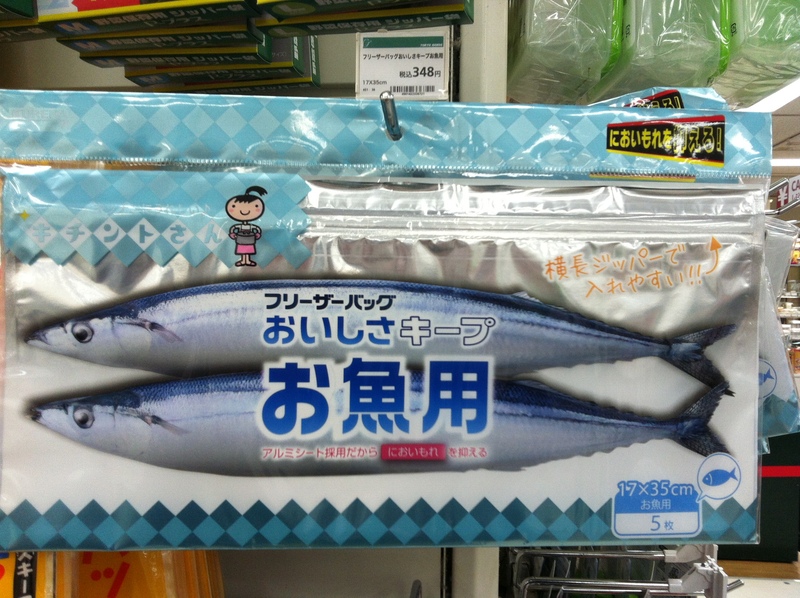 And finally – I’d never thought of this before, since I seldom have extra sanma fish lying around – a regular baggie would pretty much be inadequate in every dimension for stashing them in the fridge. “Delicious Keep” to the rescue! 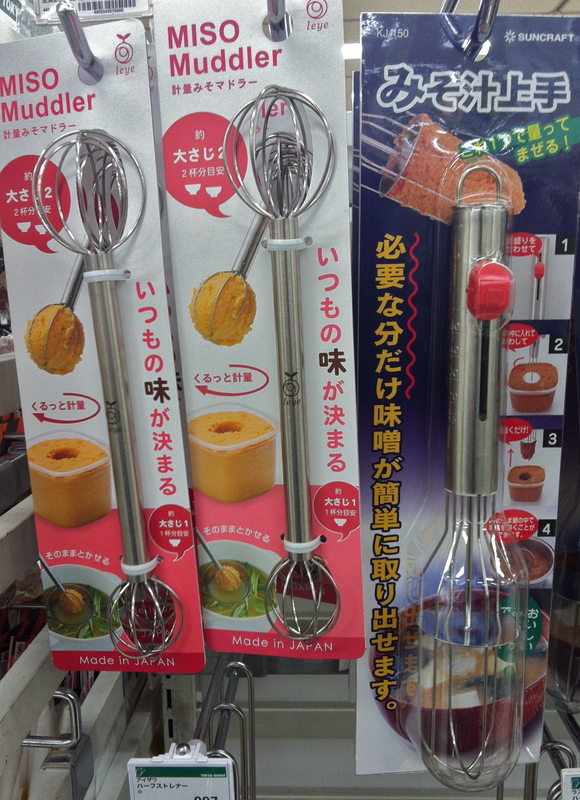 All of these fine items, of course, come from my favorite store, Tokyu Hands! 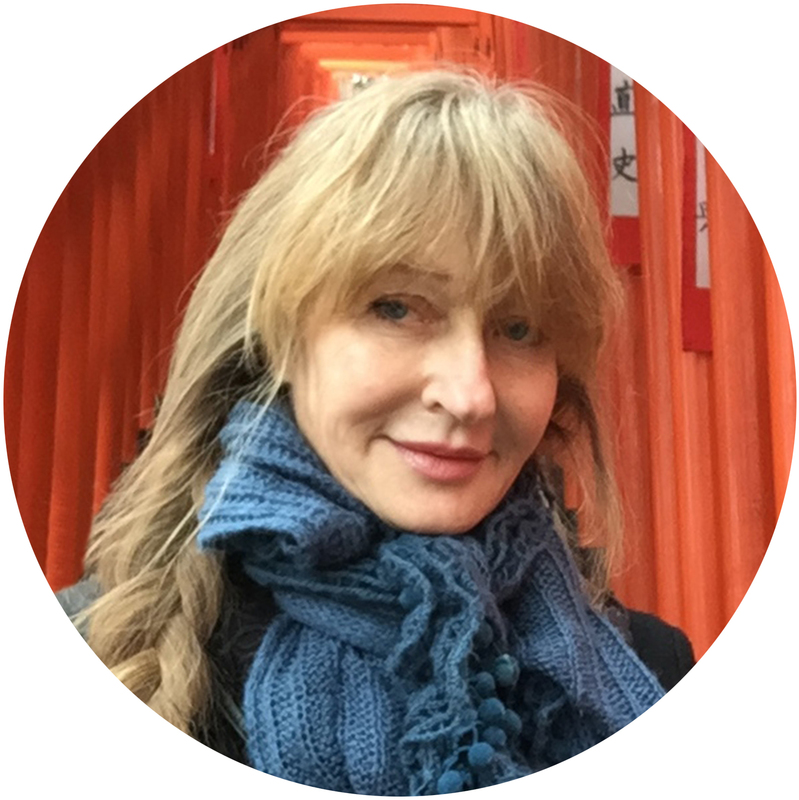 If you’d like to visit the Tokyu Hands in Shibuya the next time you’re in Tokyo, directions & a map are on my website, The Tokyo Guide I Wish I’d Had.